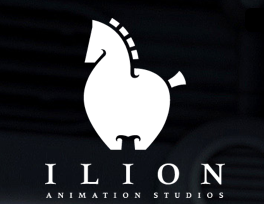 Madrid based animation studio ILION is crewing up for a big new project. To find their jobs page, go to http://www.ilion.com/jobs. When a studio is looking to recruit large numbers of digital artists for a film, this creates opportunities for students and graduates looking for entry-level positions. Time to polish your CV and make sure your demo reel is as good as it possibly can be. Remember that a great demo reel is your calling card - it is how employers will judge your work. And don't worry about not speaking Spanish - almost all studios speak English nowadays - the international language of new media. 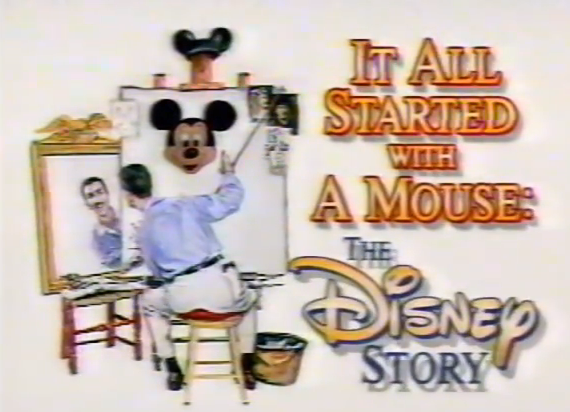 Below is an excellent documentary on the History of Disney Animation, titled It All Started With a Mouse. It was broadcast in 1989 - so it does not include anything from the digital era - but much of what the Disney Studio achieved is timeless, and still withstands close scrutiny today. In short, this is an excellent documentary on the history hand-drawn animation at the studio up until the late 1980s. The video is hosted at YouTube (for some reason I can't embed the video here) but if you follow this link you'll find it OK. It runs an hour and a half, and is an excellent introduction to the medium of animation. UK Creative industries are "worth £71.4 billion per year"
The UK Creative industries are "worth £71.4 billion per year", according to the UK's Business Secretary Vince Cable. In an article in Wired news two days ago, the British Government announced a big new investment in a NextGen Skills Academy to help close the skills gap in creative industries in the UK. The story was also covered by the BBC. What does this mean for students at Bucks? Hopefully, big new opportunities in employment in the future. Welcome to Bucks! For all our new students, the first weeks at Uni will bring a huge rush of new information to process. One of the first things you need to figure out is how to log in to our network, so you can start learning and start creating awesome animation. Below is our handy guide from IT to help you get started. Yesterday, Thursday September 25th, we welcomed our latest graduate panel. These are Bucks graduates who have made it in the creative industries who come back to tell us about the latest trends in creative media, and to help our students gain an early understanding of what it takes to launch their own careers. Our guests this time were cinematographer Barry Gross, Matt Harris, Tammy Riley-Smith, who has just directed the feature film Delicious, BBC Producer Simon Fox, John Osbourne of Brassneck TV, and TV director Lorna Gibbs. A number of the panelists will be coming back to Bucks to teach our students the latest skills in new media. Mery Rig Now Live! And Free! The Mery rig is now live! One of the many benefits of animating with Autodesk Maya (the main animation software we use at Bucks) is the large and growing global community of artists who collaborate on freeware projects, bringing to life excellent animation rigs like Norman and Morpheus. 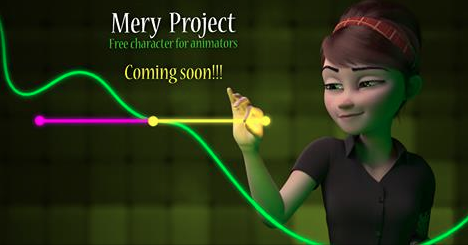 The latest character rig to be released is The Mery Project - now available to Maya users free of charge. Of course there will be bugs and glitches - but all rigs have their strengths and weaknesses. We're excited to see what our students can do with this new, free download. Enterprise at Bucks is the department of our University which is dedicated to helping students learn real-life skills. Stuff like how to set up a business, how to invoice a client, and how to survive in the commercial world. Many of our students will launch their own freelance careers (even if they also have a day job) when they leave uni - and a good working knowledge of the realities of the marketplace is a vital tool for survival. 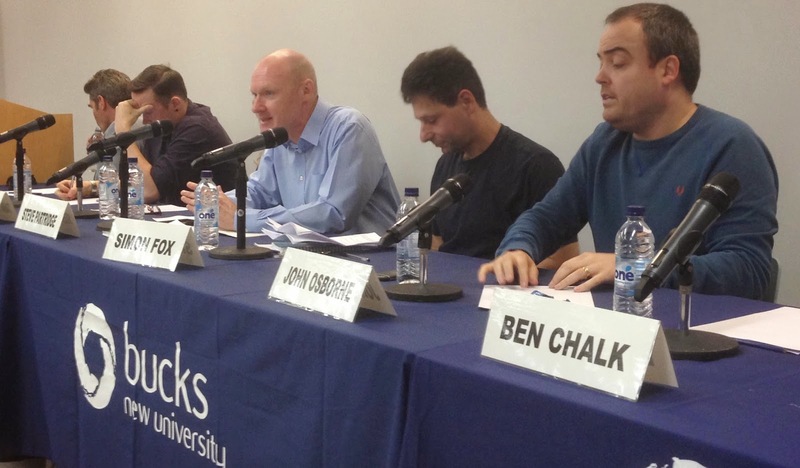 Graduate Panel at Bucks on Thursday at 3pm - Who's Coming? Thursday September 25th is our latest graduate panel, where we bring back Bucks graduates who have made it in the creative industries to hear about the latest trends in creative media, and to help our students gain an early understanding of what it takes to launch their own careers. It takes place at 3pm in the Gateway Lecture Theatre. Talks like this can be vital in terms of bridging the gap between university and the world of commerce. So, who is coming on Thursday? Welcome to Fresher's Week! Our new students arrive on campus today and we will soon welcome back our Level 5 and Level 6 students at the end of this week. 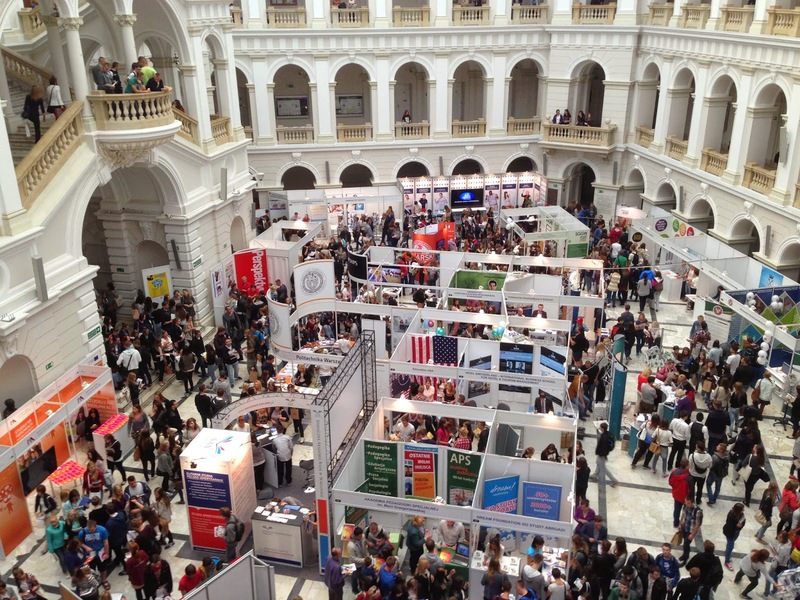 Summer is over; the university now kicks into the its busiest part of the year. Induction and the return to your next year of study can be a stressful time. There is a lot to arrange and sort out outside of University with accommodation etc, so we do try to make the process at University as painless as possible. Writer and film-maker Allen Stroud, author of Elite: Lave Revolution, and also head of Film and TV at Bucks explains how to get a Kickstarter project off the ground. 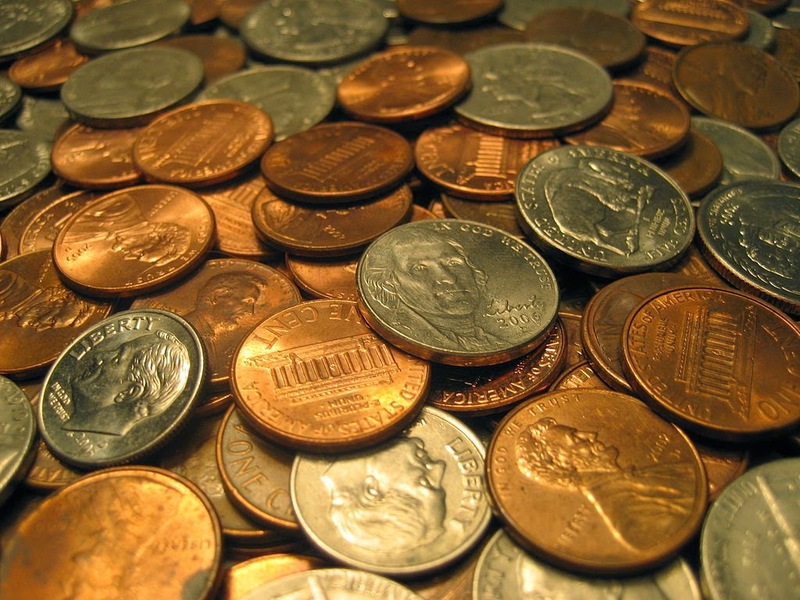 The rules of raising finance for film projects is changing fast. If you have a good enough idea, there is no reason why you cannot crowd fund your project and get fans all across the globe to make your dreams come to life. Here is how it is done. Who Invests in Independent Animated Feature Films? Who invests in independent feature films? And how does the aspiring film-maker find those investors? At the European film finance conference, Closing the Gap, Perrine Hamon of Media Deals, and Thierry Beaugard of Peaceful Fish explained what kind of investors are out there, and how to find them. Any animator who has a dream to make their own independent animated feature film needs to know just a little bit (and possibly more) about the nuts and bolts of movie finance. A Warm Welcome to our new Animation & Visual Effects Students! A big, warm welcome to our new cohort of animators and visual effects artists! Your first days at Bucks will likely be a little confusing and overwhelming, with a complete overload of information to digest in a big hurry. To make it all a little easier, here is a selection of links that will help you find your way around campus, and to help you to find all the information and resources you need. 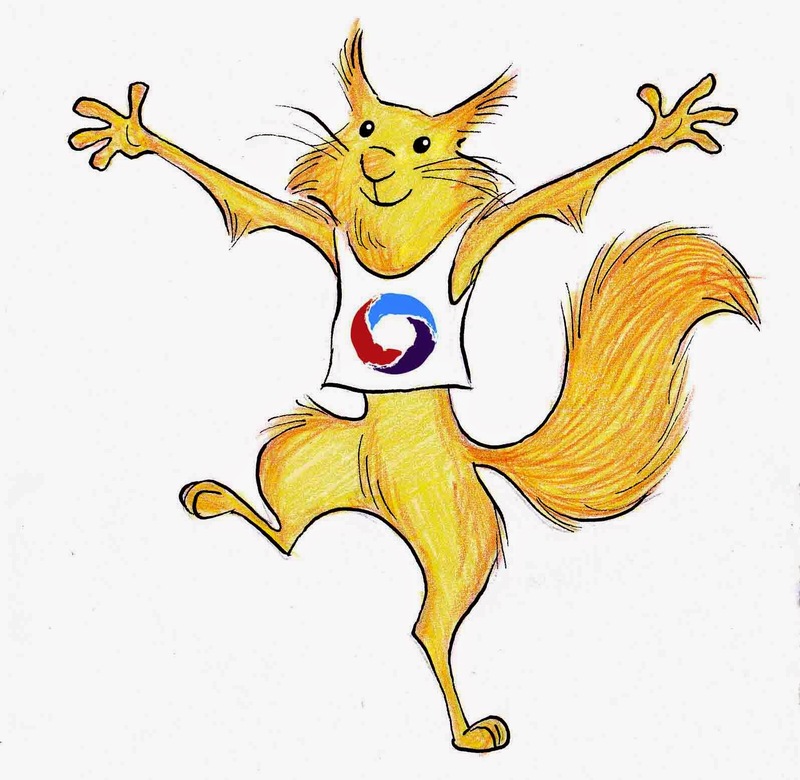 The Canterbury Anifest Short Film Competition returns for 2014. Submissions are now open for animated shorts under ten minutes in length with entry closing on Tuesday 30th September 2014. Entries will then be considered by the Anifest judging panel, which includes Andy Frain, Producer of the cult classic Japanese animated film Ghost in the Shell, and Michael Arias, Director of Tekkonkinkreet. Animator, Director and artist James "JC" Chiang has worked as an animator on many feature films including Robots, Ice Age - The Meltdown, Surf's Up and Open Season, and was animation director on the 2008 Veggie Tales movie. He teaches animation, and is a also an accomplished fine artist in his own right. We asked him to explain what, exactly, makes a great animator. We're leaving Poland today, it's time to go back to work in High Wycombe to get ready to welcome our new animation and visual effects students, who start with us in just ten days. It's been huge fun talking to students here about the opportunities available to study overseas. Poland has almost 100 secondary schools with a specialism in the visual arts - a benevolent legacy of the Communist era and something that is quite unknown in the UK, where the visual arts barely gets a mention at many secondary schools, and is almost never given the same classroom time as the sciences, languages and the humanities. What is Studia w Anglii? Janusz Dargiewicz ("Yanoosh Dargyayvitch") is a Polish educator who founded Studia w Anglii (“Stoodiavangly”) in 2006 to help and encourage Polish students to have the opportunity to study in Britain. Since then, he has helped over 500 students from all over Poland to make the journey to enroll at universities in the UK, most notably here at Bucks. We caught up with him in Poland and asked him to talk about Studia w Anglii and how it all works. This week I am touring schools with a specialism in art and design in Poland, talking to students about the possibility of studying in the UK. 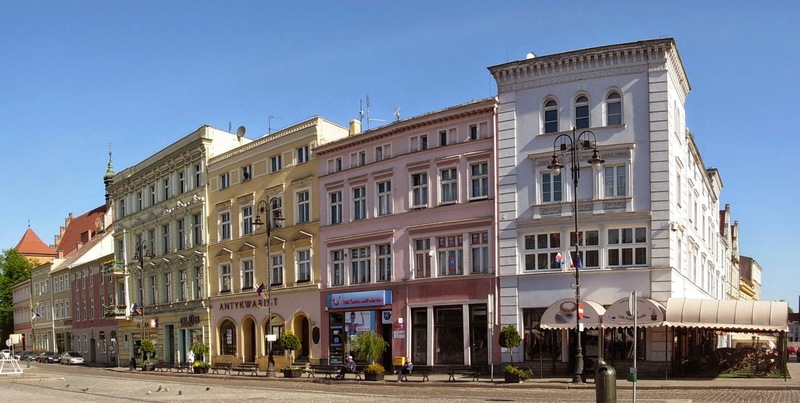 There are many schools and colleges in Poland which train students in the visual arts, and many talented students who probably don't realise what a great career they could have in digital media. The animation and visual effects industry is not yet well developed in Poland, but it is a growing industry, and Students from Poland have the right to work anywhere in the EU, including the UK. Saturday 11th October is our next Open Day at Bucks. Open Days are a great way to meet the Course Leaders (for Animation & VFX - that's me and Dave Creighton) here at Bucks, find out about our courses, and also explore our campus. 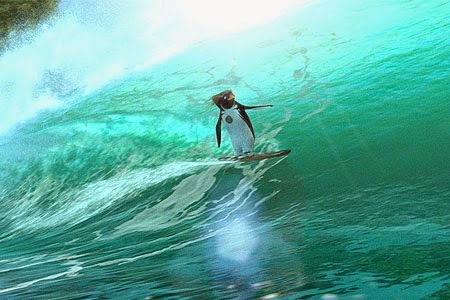 Nowadays there are lots of great websites to check for the latest news on who is hiring in the animation industry. One of the best new sites that every animator should be aware of is www.animationjobs.com. The clue is in the name, and they have plenty of listings for the latest vacancies. Best of all, you can sign up for an email altert, and have them let you know what's new. So polish your CV/Resume, make sure your demo reel is up to scratch, and get out there and start applying. The RSA Student Design Awards (SDAs) is a competition that challenges designers at University level to tackle design briefs focused around pressing real-world issues. They have eight briefs this year – each is focused around a different social, environmental or economic issue. The challenges range from designing sustainable toys to designing ways of connecting people to their heritage. For the first time in recent history they are launching an animation brief titled ‘Moving Pictures’, which provides two exclusive audio files from the RSA Events programme, and asks students to produce an accompanying animation to energise and illuminate the content. Does Education Encourage Creativity - or Kill It? 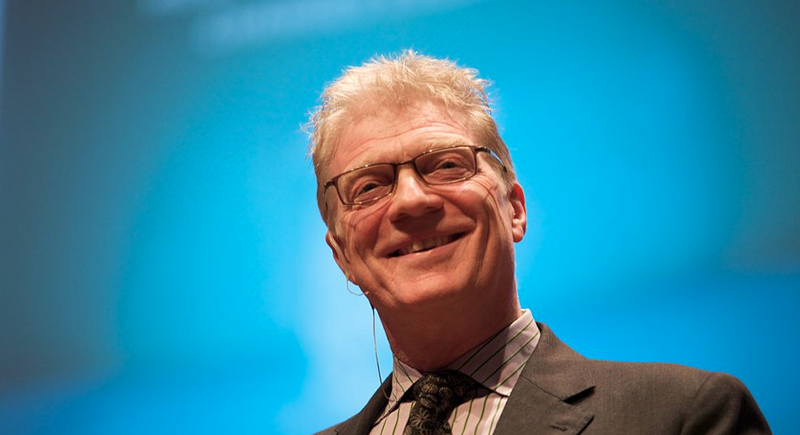 Sir Ken Robinson is an educator who believes passionately in the importance of teaching creativity in our schools. In an interview on Radio 4 yesterday morning, he talked about why he thinks our system of education is broken and needs fixing. Robinson argues that creative thinking and creativity are a vitally important - and widely neglected - part of our education system. Dance, he says, should be as important as Maths, of equal value and time in the curriculum. If you missed him on the radio, you can watch his fascinating (and very entertaining) 2007 TED talk below. How do you finance an independent animated feature film? And what is Gap Finance? If you are trying to raise funds for a movie, gap finance is something you need to understand. In brief, it's the point in the funding process where you bridge the gap between what you have been promised, and what you actually have in the bank to start making your picture. At the European Media Forum Closing the Gap, Ian Hutchinson of Silver Reel partners explained what Gap Finance is, and how it actually works.